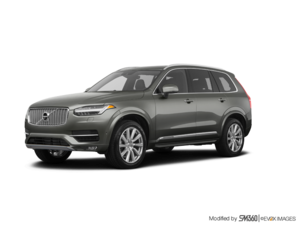 Volvo has been known for decades for the comfort of its vehicles, their reliability and, of course, their safety. 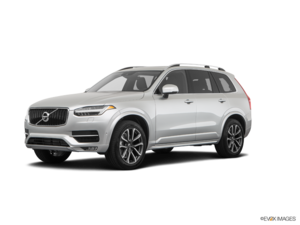 At Uptown Volvo West Island, we are here to help you find the perfect Volvo vehicle from the range of high-quality models we have in stock. 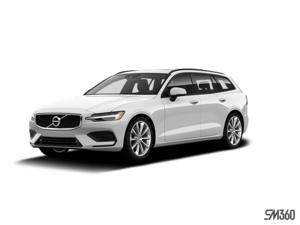 Volvo has redesigned its entire range in recent years, introduced new models and developed state-of-the-art technology to ensure their safety and unparalleled connectivity. 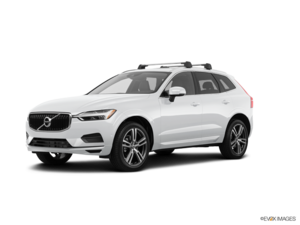 With features like Volvo Sensus and Volvo on Call, as well as advanced safety and driver assistance technologies like City Safety with pedestrian and animal detection, your Volvo monitors your environment and takes actions to protect you. 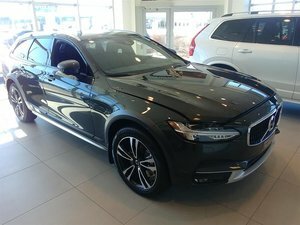 See you today at Uptown Volvo West Island. 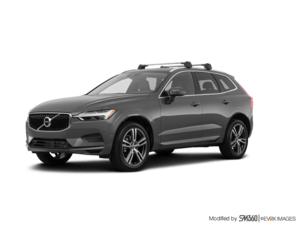 Come and speak with our experts who will be happy to give you all the information you need on the new Volvo vehicle lineup. 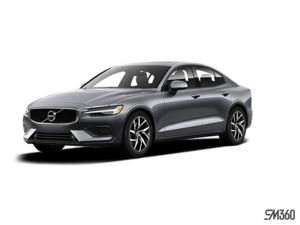 If you're searching for a refined and luxurious premium sedan, discover the new Volvo S60 and S90 models today at Uptown Volvo West Island. 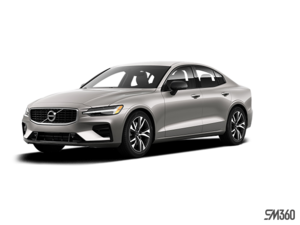 The Volvo S60 is Volvo's entry-level luxury sedan, but it's one of the safest and most comfortable cars in its segment. 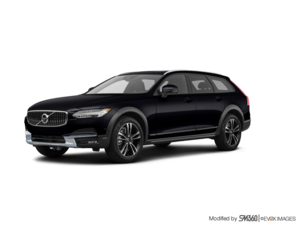 With its advanced technologies, you will get the very best in terms of what a luxury vehicle can offer. 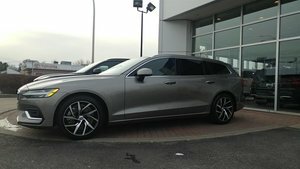 The Volvo S90 is also available at Uptown Volvo West Island. 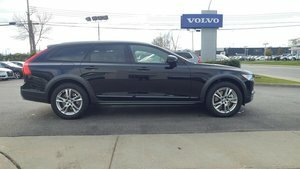 More luxurious, spacious, refined and dynamic than the S60, it offers the best of Volvo to its owners. 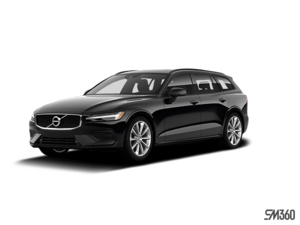 For the same level of comfort with more versatility, take a look at the Volvo V60 and V90 at Uptown Volvo West Island. 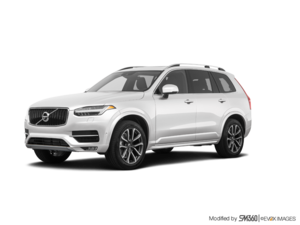 Volvo has one of the most comprehensive SUV ranges in the world. 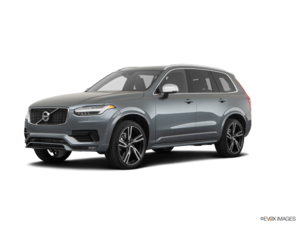 Redesigned or brand new, the Volvo XC40, XC60 and XC90 offer a wide range of engine options, a ton of interior space, impressive versatility and a wide range of versions and models. 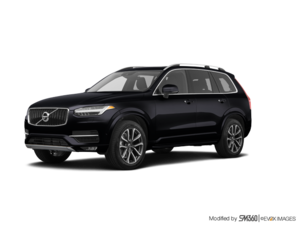 At the wheel of the XC40, XC60 and XC90, you'll feel in control and know that you and your passengers are safe. 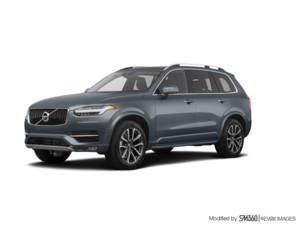 The comfort of the new XC Series is amazing, as are the safety and connectivity features available in every Volvo premium SUV. At Uptown Volvo West Island, we'll help you find the right Volvo SUV or sedan for you and your family. Come and visit us today!